In the first verse of the song, we learn that Stewart couldn’t be more thrilled with his girlfriend’s holiday gift selection — a gift that he’s clearly wearing on the pinky of his right hand. 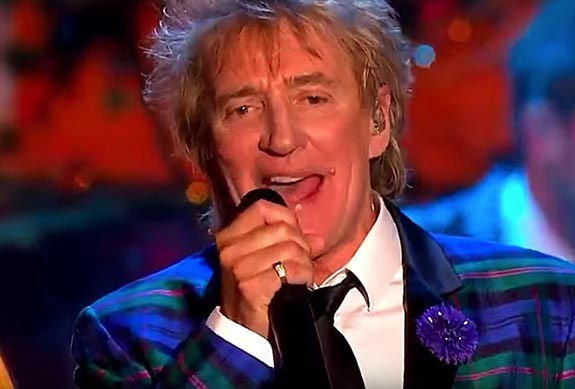 “Merry Christmas, Baby” is the title track of Stewart’s first Christmas album, which sold more than 2.6 million copies and charted in 21 countries when it was released in 2012. The album rose to #3 on the U.S. Billboard 200 albums chart and scored a #1 position on the Canadian albums chart.